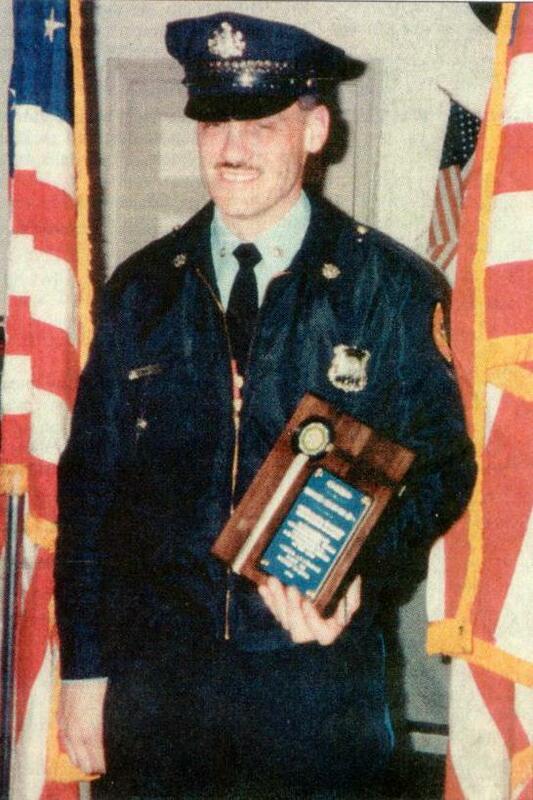 McNAMARA, Dennis, suddenly on Jan. 30, 2002 in the Line of Duty, an Upper Darby Police Officer and a Veteran of the United States Air Force and the United States Army Reserves. Beloved husband of Diane E. McNamara (nee Tagmire), father of Spike and Melissa McNamara, son of Melissa and the late James C. McNamara, brother of James Jr., Robert, Timothy and Brian McNamara, Theresa Butterly, Marie O'Connor and Nancy Sobczak. Relatives, friends, the Upper Darby Police Department and the Fraternal Order of Police are invited to his Funeral Service. Wednesday Feb. 6th 11 A.M. Upper Darby High School, Lansdowne Ave. and School Lane, Drexel Hill Pa. Please share your memories of Dennis.